One of the major perks of staying at a hotel is … well … all the perks! 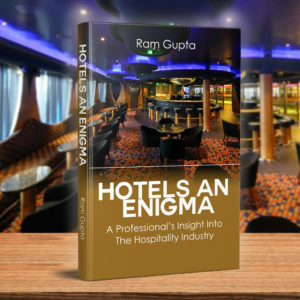 Fancy designer toiletries, plush bedding, elegant lobbies, and other amenities that your humble abode may not be equipped with (such as a gorgeous pool and high-tech gyms) are part of what makes your stay at a hotel so memorable. When Hotels.com surveyed 1,000 global jet-setters to find out which of those luxurious amenities matter the most to hotel guests, the results were quite surprising. As it turns out, good food, specifically complimentary breakfast, is the No. 1 perk travelers expect from a hotel. An in-hotel restaurant came in at No. 2 and free wifi, of course, wasn’t far behind, because how else will you share your experience on social media, right? Meanwhile, more traditional offerings, like coffee in the lobby or a hotel bar, were deemed less important than free food. This just goes to prove what frequent travelers already know: comfort is key when you’re picking a place to stay. And food is a big part of that comfort. There’s a reason why travelers love bed and breakfasts and smaller accommodations. Not only do they personalize their services to a great deal, they also make good on their promise of delivering hearty breakfast to kickstart your day. 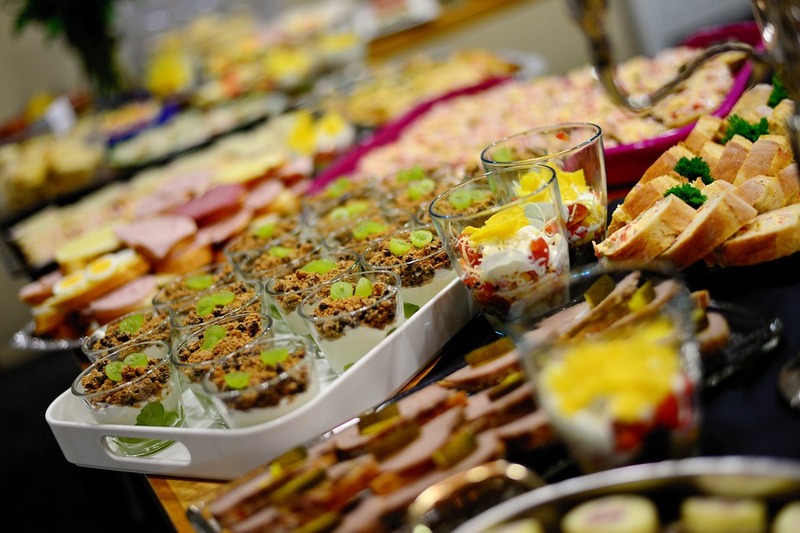 What makes good breakfast the most wanted amenity in a hotel? When Google surveyed hotel feature guests most look forward to, they found that 42.4% of the guests voted in favor of hearty breakfast. And why not! What could be more comforting than waking up knowing that you have a hot and nourishing meal waiting for you? Besides, having breakfast in-hotel saves you the trouble of going outside and scouring for a decent restaurant first thing in the morning. Not the best way to start the day, right? When it comes to breakfast, travelers are no longer restricting themselves to typical options. Chicken piccata is making an appearance on the menu, and eggs are being paired with up unusual partners, like yoghurt, roast vegetables, and avocado. It’s clear that breakfast offerings are evolving. The evolution of breakfast is driven by many factors ranging from the increasing popularity of ethnic foods to the desire to stick to healthier options. 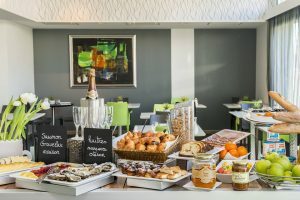 Traditional breakfast such as cereal, orange juice, and toast is no longer the mainstay breakfast staples they once were, and hotels are starting to see foods that were once reserved for dinner or lunch being eaten at breakfast. Here’s a list of breakfast trends that small hotels should upgrade to. Ethnic Cuisine: Ethnic cuisine continues to be a huge trend in the culinary world. Mexican, Asian and middle eastern flavors are now becoming standards on the breakfast menu. It includes Asian flavored syrups, scrambled eggs with a spicy chorizo edge, bento boxes, and coconut milk pancakes. Breakfast on the Go: This quick, easy, and healthy breakfast trend gives a sense of adventure and is convenient enough to grab on the go. Besides breakfast on the go is much more nutritious and filling than a protein bar. Add this option to your breakfast buffet and watch the fitness freaks go raving about it. Sweet Things Are the New Incredible Edible: Eggs are no longer the breakfast staples. Gourmet sweets have paved their way for the breakfast specials. And no, I’m not just talking about fluffy pancakes and golden brown waffles. Their healthier variants, like pancakes with sweet pear butter and malted waffles with Grand Marnier maple syrup, coconut, toasted macadamias and whipped cream, are becoming crowd pleasers. Protein with a Side of More Protein: While sizzling bacon and scrambled eggs are breakfast staples in the Western-breakfast menu, a hotelier shouldn’t feel limited to these foods alone. Hotels should experiment with cold-cuts and cheese, or perhaps thick Greek yoghurt with honey, berries, mixed fruit, muesli, granola, and nuts. They are all the craze right now. And let’s not forget the endless ways to serve up the humble egg, from the simple sunny-side-up to a bursting-at-the-seams, made-to-order omelet. Fresh Fruit & Other Healthy Choices: Not every traveler prefers crowd-pleasing fluffy pancakes, flaky croissants, and buttery brioches. That’s why it’s important to have lighter, healthier options for those who like to keep it light and easy. Fruits, sweet or tart, fresh or preserved, served along or with cereal or yogurt or toast add a welcome brightness to both the taste and the look of a hotel breakfast. And of course, its health benefits are enormous, which makes fruit a definite must-have on any hotel breakfast menu. 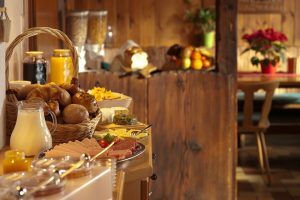 Traditional Local Breakfast Fare: A little local flavor goes a long way, especially for small hotels. Be it hash browns and bacon-cheddar grits in the US or masala dosa and idly in South India; breakfast can be an excellent opportunity for guests to engage with the local culinary culture. By serving up traditional breakfast fare that’s local to the city, region, or country, hoteliers give their guests a uniquely localized hotel dining experience — and a great start to their day. Breakfast is serious business for hotels. It can influence hotel selection and quality breakfast, whether simple or deluxe, can significantly increase a guest’s overall experience. And the stellar reviews guests leave you can improve your hotel’s online reputation and even incentivize travelers to book. Breakfast is more often the last impression of your hotel your guests leave with – and you are only as good as your last offering. So you’d better make sure that it’s a really good offering.